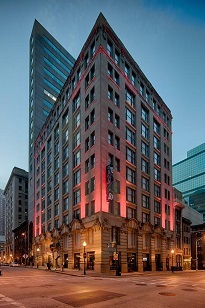 Housed in the historic Keyser Building, Hotel RL invites travelers to explore Charm City’s incredible curiosities. 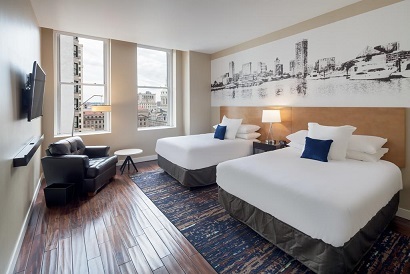 Located in the heart of downtown, our Inner Harbor hotel offers a laid-back atmosphere where travelers are free to lounge around, get work done, and enjoy great artisanal coffee. 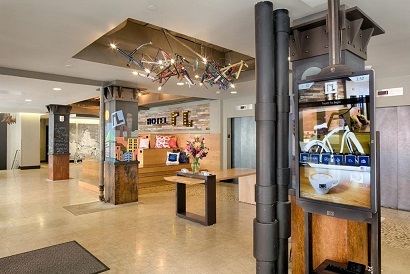 Our Baltimore hotel’s lobby experience has been re-conceived from the ground up. 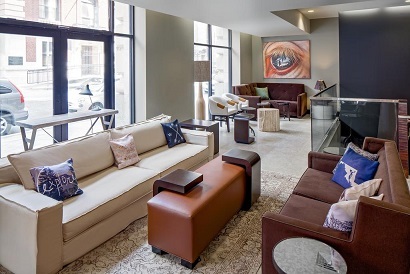 Part café, part restaurant, part workspace, and lined with curated local art, the area is a free-flowing space bustling with locals and bold travelers. At the end of the day, our guest rooms are a relaxing, comfortable space where you can recharge for tomorrow’s adventure.